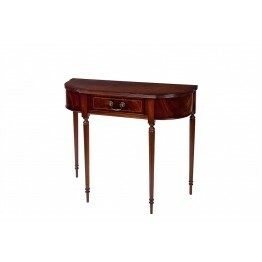 A great selection of Reproduction and Regency style Hall Tables and Console Tables which are made in Mahogany, Yew, Cherry and Oak wood shades. 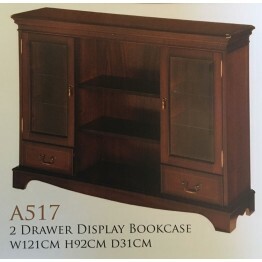 Whether with a drawer of a shelf bewteen the legs, we have an option for you. Be sure to view the rest of our reproduction furniture range. All prices include VAT and it is free delivery within 5-8 weeks. There are lots of other Reproduction items available, if you don't see what you need here then please contact us to see what else we can offer in the same range. 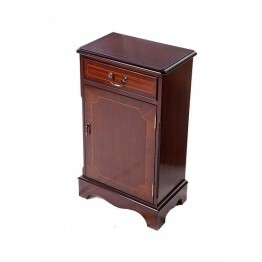 This is a traditional regency style one drawer bookcase with a drawer at the top and also a cupboard.. 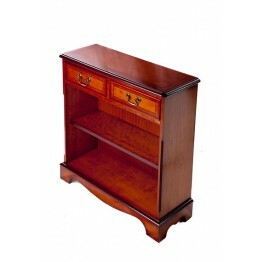 This is a traditional regency style 2 drawer bookcase with adjustable shelf. The top has a lined inl.. This is a traditional regency style 2 drawer bookcase with adjustable shelf behind a pair of doors w.. 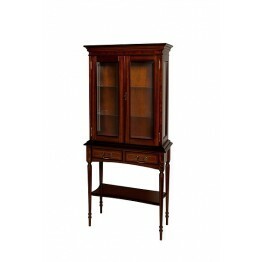 This is a traditional regency style open bookcase with adjustable shelves. The top has a lined.. This is a traditional Chippendale style (straight leg) two drawer cupboard with a drawers at the top.. This is a traditional Chippendale style (straight leg) one drawer open cupboard. Inside is 1 adjusta.. This is a traditional Chippendale style (straight leg) two drawer open cupboard. Inside is 1 adjusta.. 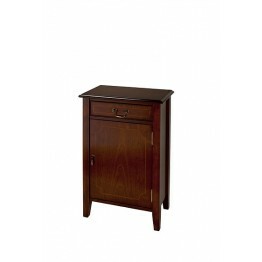 This is a traditional Sheraton style one drawer cupboard with a drawer at the top. Inside is 1 adjus.. 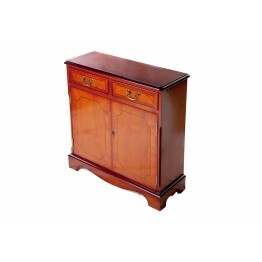 This is a traditional Sheraton style two drawer & two door cupboard. Inside is 1 adjustable shel.. 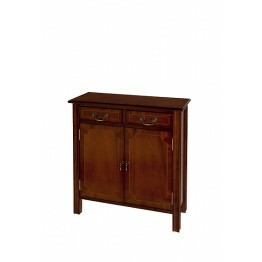 This is a traditional Sheraton style one drawer open cupboard that inside has 1 adjustable shelf. Th.. 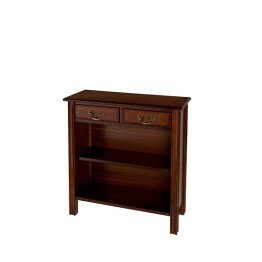 This is a traditional Sheraton style two drawer open cupboard that inside has 1 adjustable shelf. Th.. 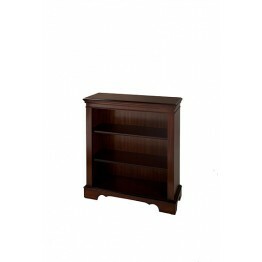 This is a traditional regency 2 drawer display bookcase with adjustable shelfs. The top has a lined .. 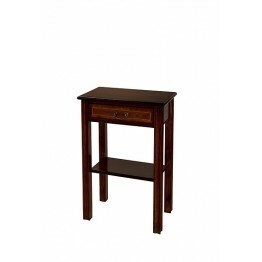 This is a traditional regency style reproduction one drawer hall table with a shelf below. The top h.. 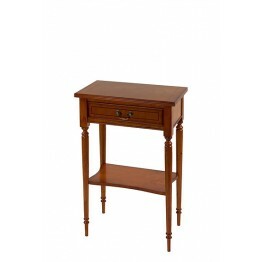 This is a traditional regency style reproduction 2 drawer hall table with a shelf below. The top has.. 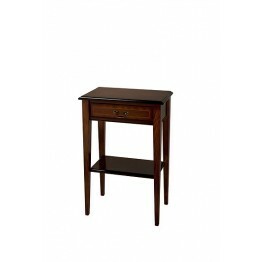 This is a traditional regency style reproduction bow hall table with a drawer. The top has a lined i.. 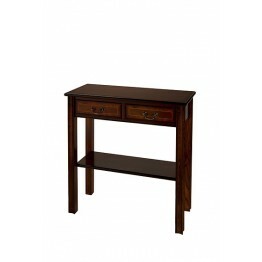 This is a traditional Chippendale style reproduction one drawer hall table. The top has a lined inla.. 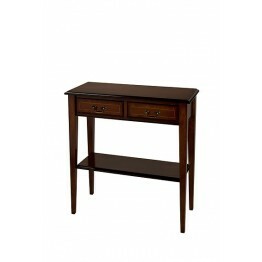 This is a traditional Chippendale style reproduction two drawer hall table. The top has a lined inla.. 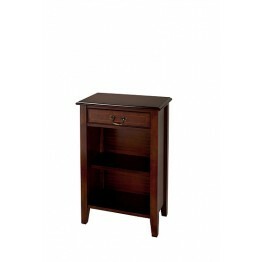 This is a traditional Sheraton style reproduction one drawer hall table with a shelf below. The top .. 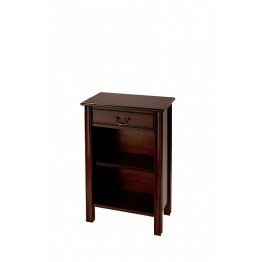 This is a traditional Sheraton style reproduction two drawer hall table with a shelf below. The top .. 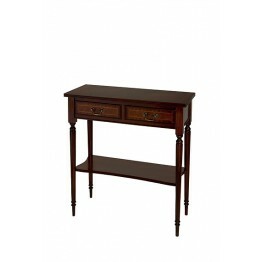 This is a traditional regency style reproduction 2 drawer hall table with a shelf below and a displa..